With gentle movement and directed attention with a practitioner, the Feldenkrais Method can improve a person’s ease, range of motion, flexibility, and coordination. The method utilizes the concept of neuro-plasticity - the brain’s ability to reorganize or repair itself by forming new neural connections. 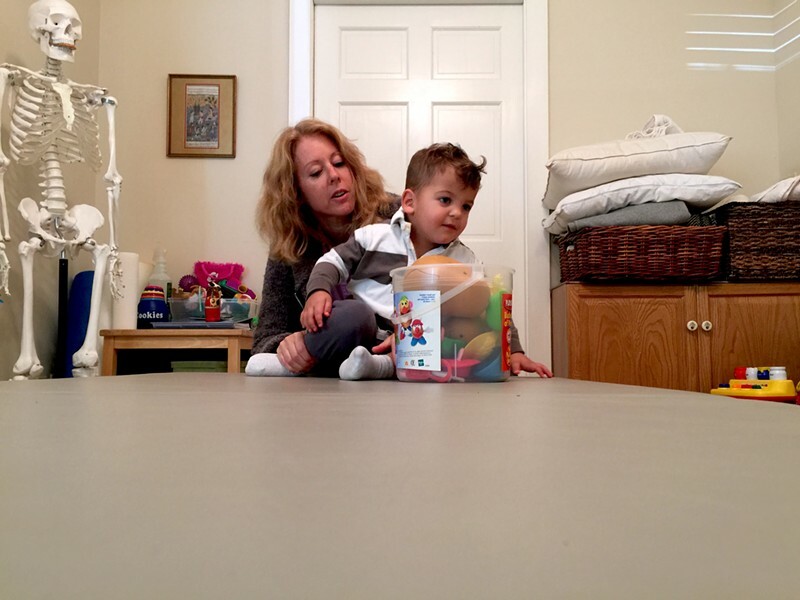 Children with neurological, developmental, or orthopedic issues may benefit from this work, because it enables them to learn new ways of functioning. On the weekend of October 22nd and 23rd, a group of practitioners using the Feldenkrais Method will be holding a clinic, called “The Kids Movement Project” to provide free sessions to children ages birth to 6 years old. All of the participating practitioners are trained in the Feldenkrais Method, as well as other related methodologies specific to children, like Anat Baniel Method and Child Space. And they’re all located within the Hudson Valley. Parents will have the opportunity to speak with a practitioner beforehand to ask any questions. The Kids’ Movement Project, Feldenkrais Method sampler, at Yoga on Duck Pond, 70 Duck Pond Road in Stone Ridge: October 22-23, by appointment. Call 845-679-5226 or email KidsMovementProject16@gmail.com for more information and to schedule individual sessions. Pre-registration required.